Claim Your Sample Lesson Plans! 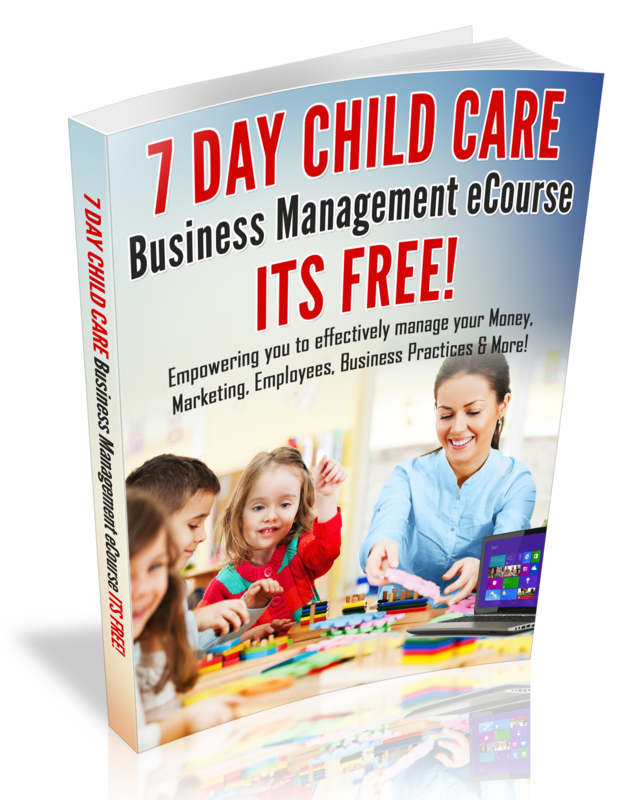 Do you have a Toddler or Preschool Curriculum for your Child Care Business? If not, I want to invite you to join my Curriculum Club! In my curriculum club, the work is already done for you! Simply, sign-up for less than $10 a month, download your lesson plans to your computer, print and implement Theme based activities in your Child Care program. Also, you will receive monthly parent newsletter and upon enrollment; you will receive bonus forms! Hope to see you in the Club!